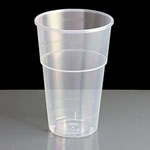 These are good quality, sturdy, reusable 12oz plastic glasses (polystyrene) with 340ml (12 fl.oz) capacity to rim. 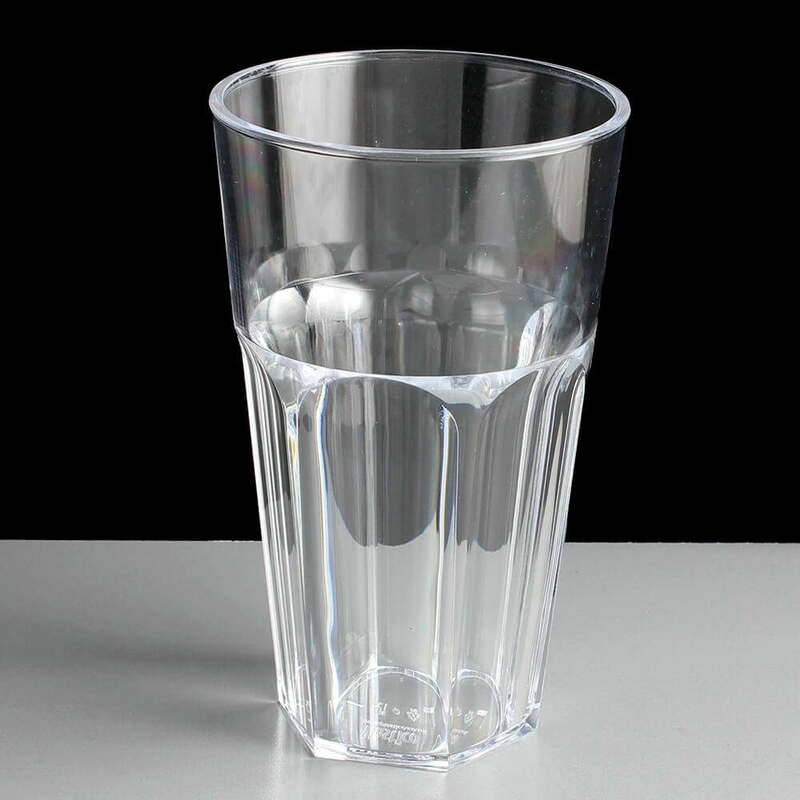 For a clear polystyrene glass, they are very rugged and touch and extremely dificult to break using your hands and there make them a good alternative to our 12oz polycarbonate 'rememdy' plastic glasses and as an alternative to real glass. 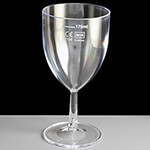 The glasses are not CE stamped or have a measure mark, but they are still great for use at functions such as weddings, parties, festivals as well as for mixer drinks in bars and clubs and family friendly restaurants trying to avoid glass breakages.. 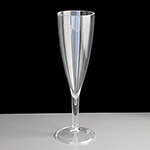 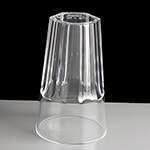 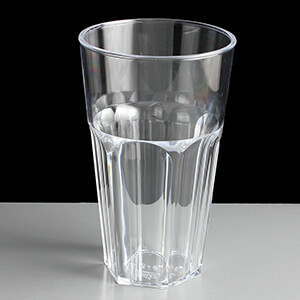 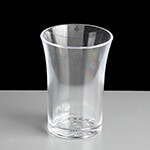 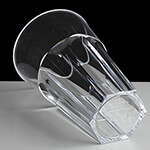 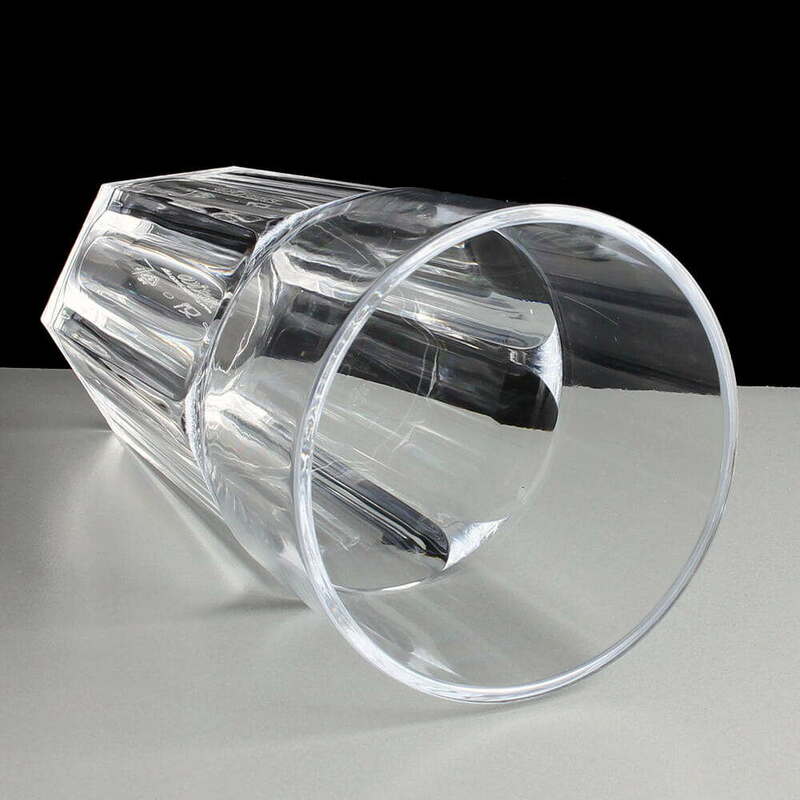 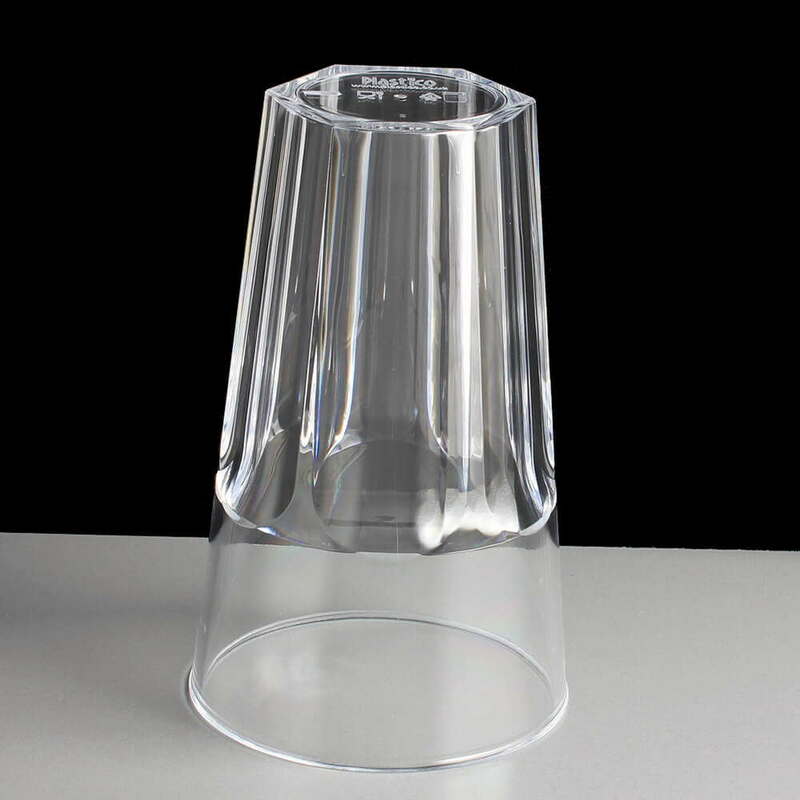 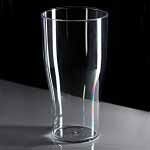 These plastic glasses are manufactured in the UK by Plastico and are of very high quality to hold and use. 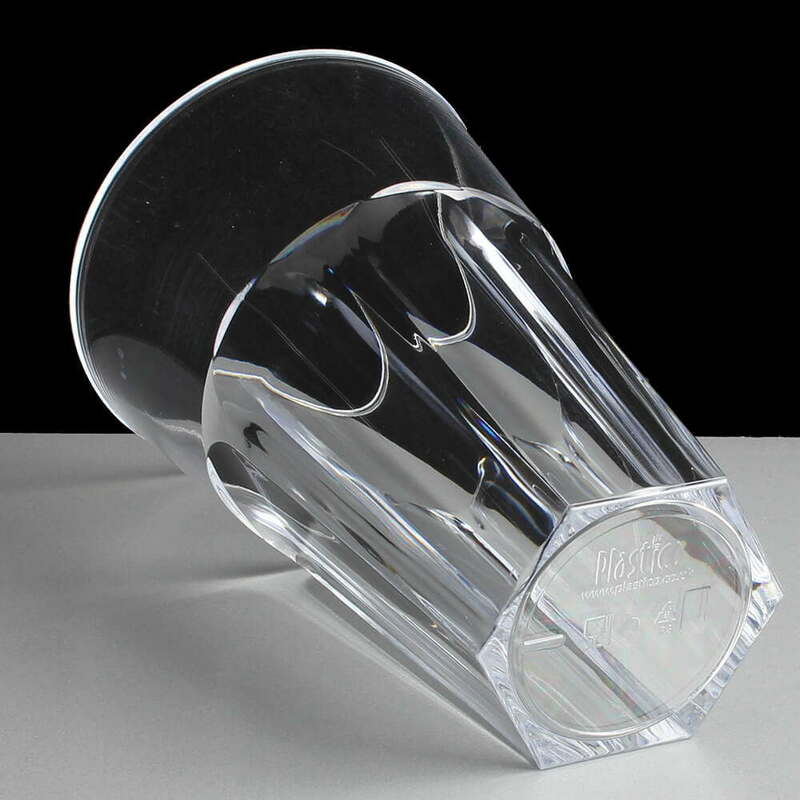 As can be seen from the photo, the base of the glasses are embossed with ''plastico' their web site, food safety markings, polystyrene recycling logo and a moulding marking. 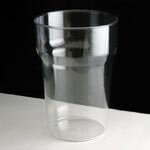 These plastic glasses can be re-used and dishwashed up to 100 times before becoming weaker and becoming cloudy. 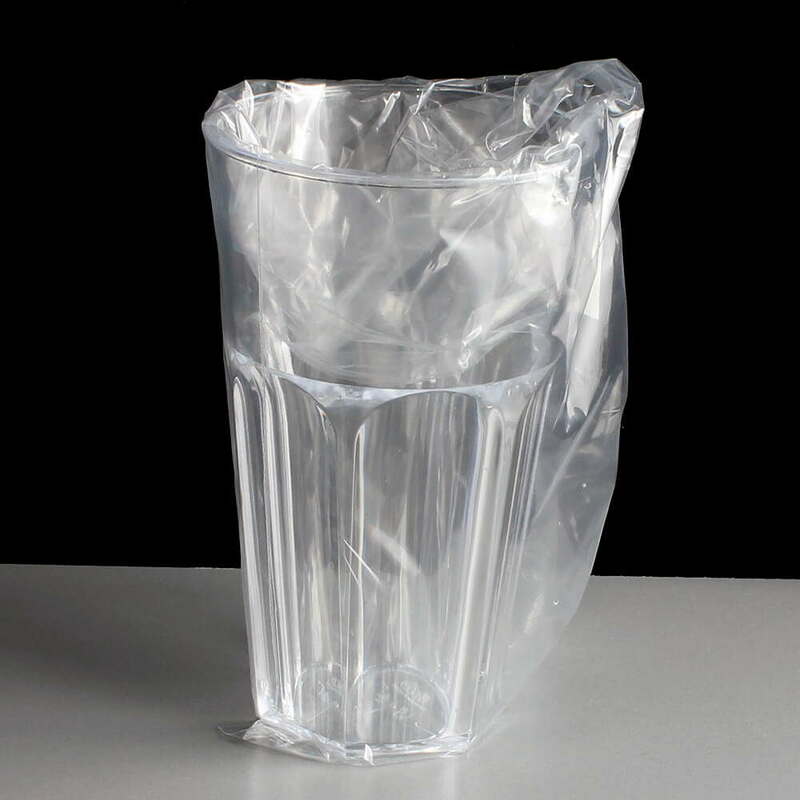 Once they have reached the end of their useful life, they can be widely recycled. 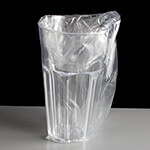 Feedback for Reusable Celebrity Tumbler - 12oz CE Stamped - Required: Box of 36 has been compiled from 1 reviews.